Good feedback is informative as well as motivational. This is as important as it is not straightforward . 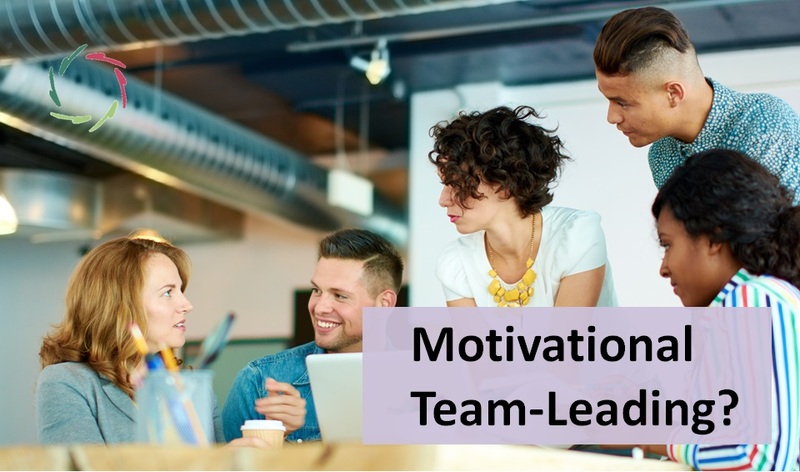 You want your feedback to be accurate and motivating. You may also want to learn from the feedback that you give. How is it received? 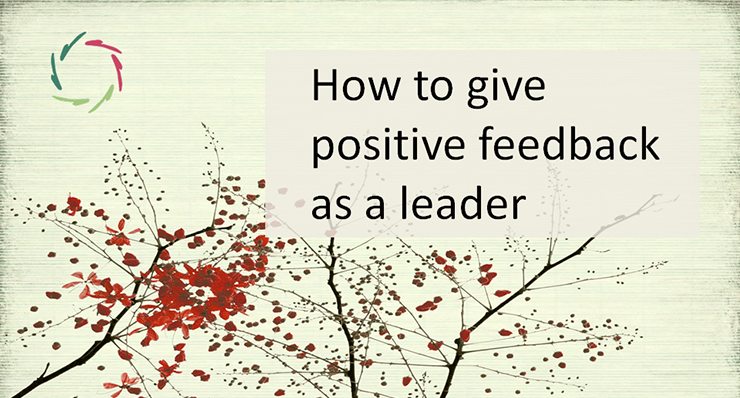 How may it lead to constructive feedback towards you? Do you see feedback as an additional thing to do, or can you see it as an intrinsic part of the other’s job, as ‘part of the deal’? Besides the strict job description, most communications can be seen as some kind of feedback and thus as part of the job. A big advantage is that feedback loses its quality of ‘that dreaded thing to give or receive.’ It’s part of a continuous flow. However, you have to take care that the other person doesn’t perceive it as hyper-controlling. He needs freedom to work things out his way, to feel creative and responsible. Thus, the art of giving feedback may become even more important. Let the other give feedback upon himself. The primary goal in these examples is to let the other think about himself, give attention to himself, then share his attention with yours and – wherever possible – get your approval. What you want your feedback not to be, is inaccurate and demotivating. Letting as much as possible come from the other, helps you in preventing both. Additionally, it may motivate you a lot seeing others doing their best and perform because they want your approval. Rest assured, people are hungry for your approval if you let them be so. 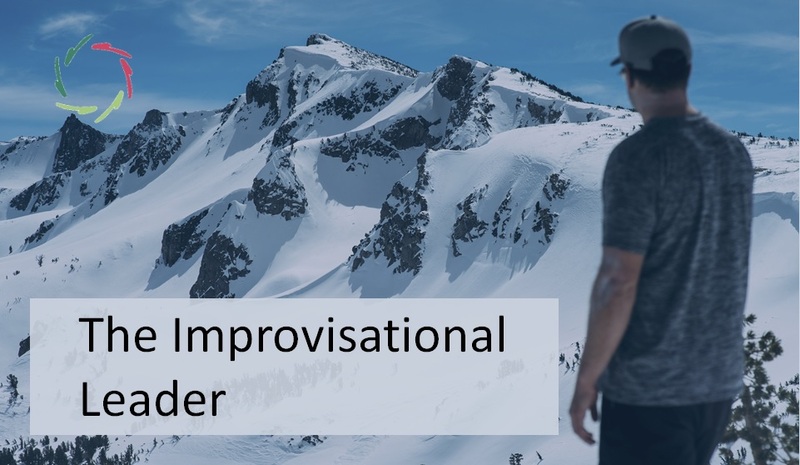 Last but not least, this self-feedback by the other may reveal something original – a new way of doing the job for instance, or of looking at the result, or of motivating others as source of your own leadership. Surprise! Anything is possible. This makes your feedback a source of happiness at work, for you as well as for the other. 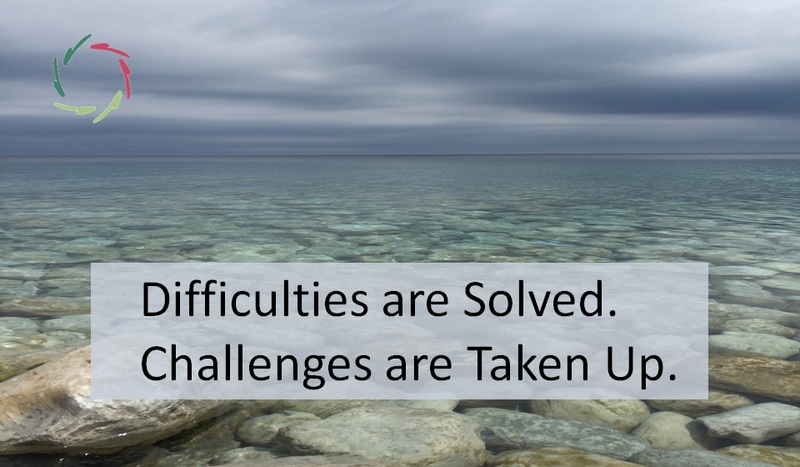 Difficulties are Solved. Challenges are Taken Up.